See Our Sales For Great Savings! 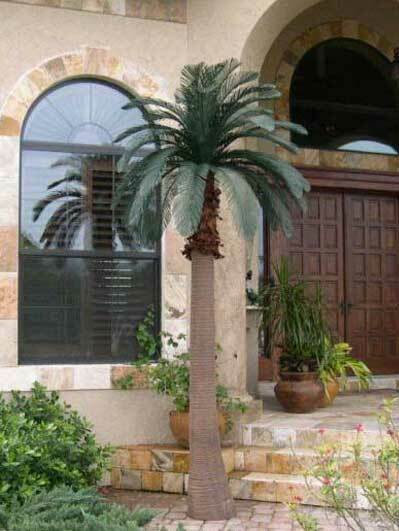 At Tropical Expressions we create exotic replica artificial palm trees to promote a vacation type atmosphere for your commercial or residential environment. Browse our selection of exotic trees, which have been carefully engineered and tested for outdoor conditions. 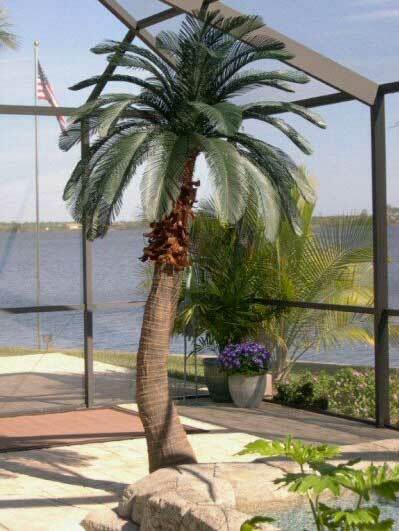 Our fake palm trees will give your backyard a tropical ambiance. If you have commercial property, you can easily give it a pleasant vacation island atmosphere as well. Many parts of the country have unpredictable weather, and there’s no need to worry about trying to grow live outdoor palms and plants in freezing conditions. 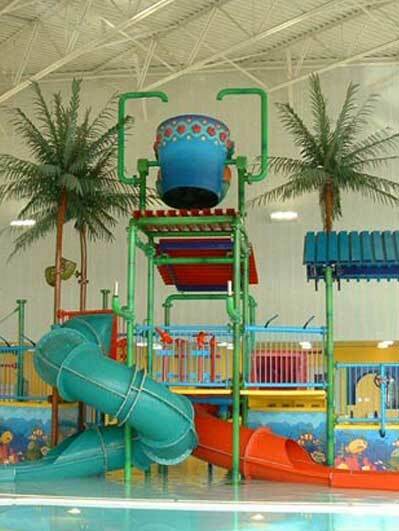 Tropical Expressions provides a permanent solution. Many will never even know you have artificial trees since they provide such a botanically correct and life-like appearance. Tropical Expressions has built a reputation on creating durable and accurate trees to ensure your new outdoor or indoor settings look as realistic as possible. In fact, we feel we have among the best replica palms available anywhere. Palm trees are known for creating a calm, warm and harmonious atmosphere and they can fit in with virtually any decor. Having outdoor artificial palm trees can easily accent your existing architectural features while adding exotic beauty to your landscaping. Many of our clients are amazed at the realism our fake trees offer when compared to live specimens. Feel free to look through our extensive showcase of tropical themed products today. Please call 732-899-1733 to place your order. Tropical Expressions Inc. Since 1989 – Manufacturers of Artificial Outdoor Palm Trees. 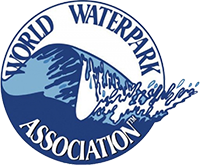 Tiki Bars, palm thatch and decorative supplies are available for Tropical themed Water Parks, Put-Put Golf, Indoor Aquatic Centers, Restaurants and Clubs. Specialty items such as Shower Palm Trees and Rain Forest Palms are also available.